The art of enameling dates back many thousands of years. A variation of the technique was used by the ancient Egyptians, who used filigree metalwork to set not enamels but rather precious and semi-precious genstones. One of the most famous examples of this use is the gold mask of Tutankhamun, with its intricate design and brilliant colors. Unlike jewelry of precious gemstones, enameled jewelry derived its value from the intricacy of design and skill of the artist and crafttsmen. 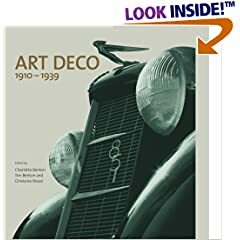 This emphasis of design over the rarity of the material was a key driver of the Art Nouveau movement as well as the English and American Arts & Crafts movements. Most styles of enameling are still referred to by their French names. opened a new era in jewelry art." 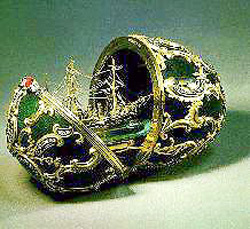 The House of Fabergé employed the most skilled artisans in the world although it is interesting that Fabergé himself never made any of the famous eggs. 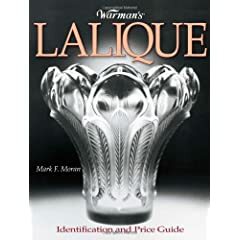 First popular with the public in the late 19th century, plique-a-jour is a difficult technique and requires the ability to create the finest filigree of gold, silver, and copper entirely by hand, and then to apply the brilliant colors of vitreous, glass like enamel which fuses with the metal. The metalwork forms an intricate frame or skeleton into which the enamels are applied, but there is no backing material to the frame so the enamels have to fuse with the metal to create the finished surface. Plique-a-jour jewelry is most often created commencing with a thin sheet of gold or silver. The sheet is pierced or cut using fine art specialty tools to create the pattern into which paste enamels will be applied. Where a backing material is used, it is later removed by dissolving or polishing after the piece is completed. Another lesser used technique in the manufacture of plique-s-jour is to suspend wires in soft molten clear enamel which rests on a copper base. This assembly is subsequently enameled in the chosen colors and the base is removed. A technique closely related to plique-a-jour is cloisonné. 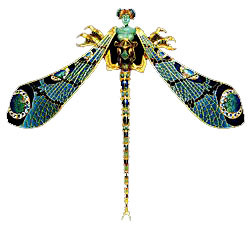 Cloisonné is created by attaching strips of gold, silver, or brass to a metal base. This builds up an intricate grid of "cloisons", or cells, into which the enamel, often in paste form, is applied. The network of cloisons also helps separate the colors, allowing for intricate, colorful work. When the enamel is set, the enamel is ground to a smooth finish and polished to a brilliant luster. Repeated firings are used which gradually build up the depth of the enamel to the desired thickness until you can still faintly see the outline of the cloisonns within the enamel. Said to originate in Britain, the champlevé technique is to fill recesses in the metal made by casting or engraving opaque red, blue, green, or white enamels. The piece is then polished to be even with the cells analogous to the finishing performed on plique-a-jour or cloisonné. Another related technique is basse-taille, in which a base metal such as silver or gold is engraved, then covered with a clear enamel through which one can see the metal engraving. Buy period finer enamel jewelry and accessories on the Collectics Jewelry and Fine Antiques pages, or search the entire site for great antiques, collectibles, and crafts for every collector!